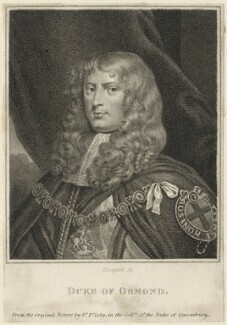 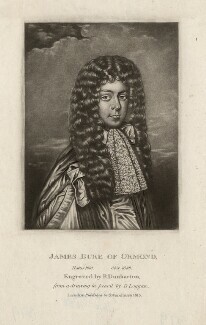 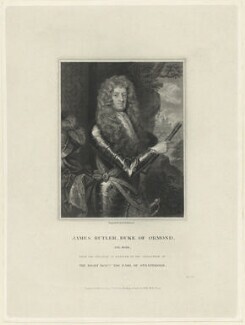 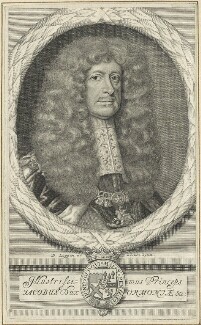 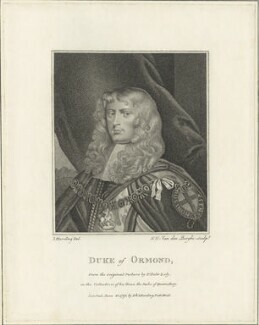 A royalist general and an important statesman, Ormonde served with distinction in Ireland in the Civil Wars, holding the country for the crown until forced out by Cromwell in 1650. 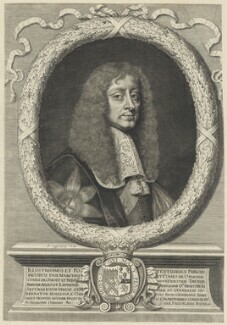 In exile he devotedly served Charles II, and was rewarded at the Restoration with a dukedom and other honours. 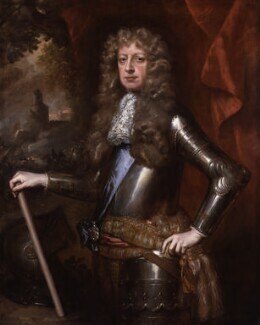 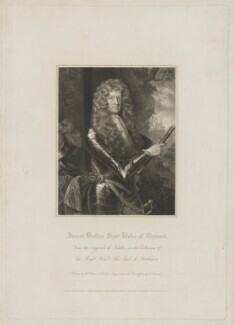 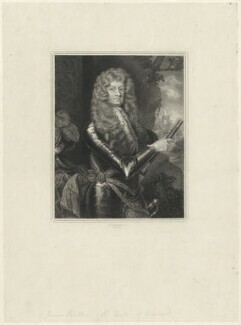 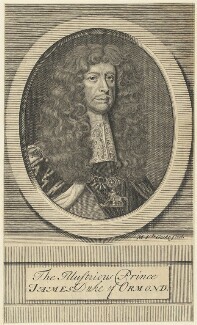 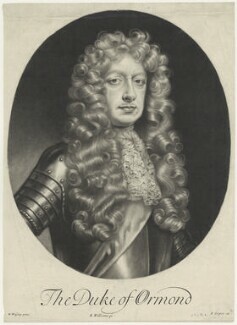 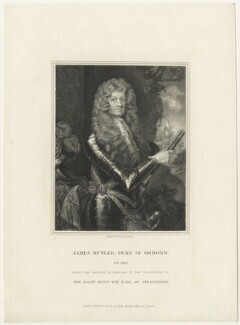 He was appointed Lord-Lieutenant of Ireland in 1661. 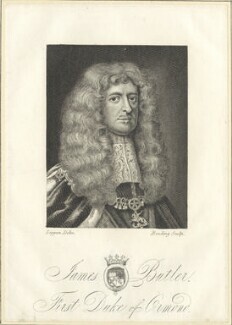 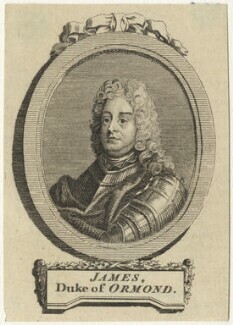 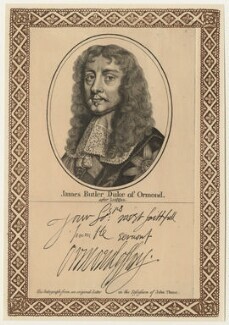 Despite his great abilities and integrity he acquired many enemies at court, whose influence led to his dismissal in 1669. 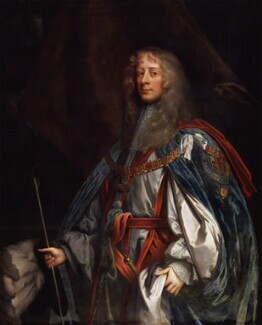 He retired to Ireland, but was reappointed Lord-Lieutenant in 1677.